Myocardial Perfusion Images are combined with exercise to assess the blood flow to the heart muscle. You may be asked to do exercises such as walking on a treadmill or riding a stationary bicycle. 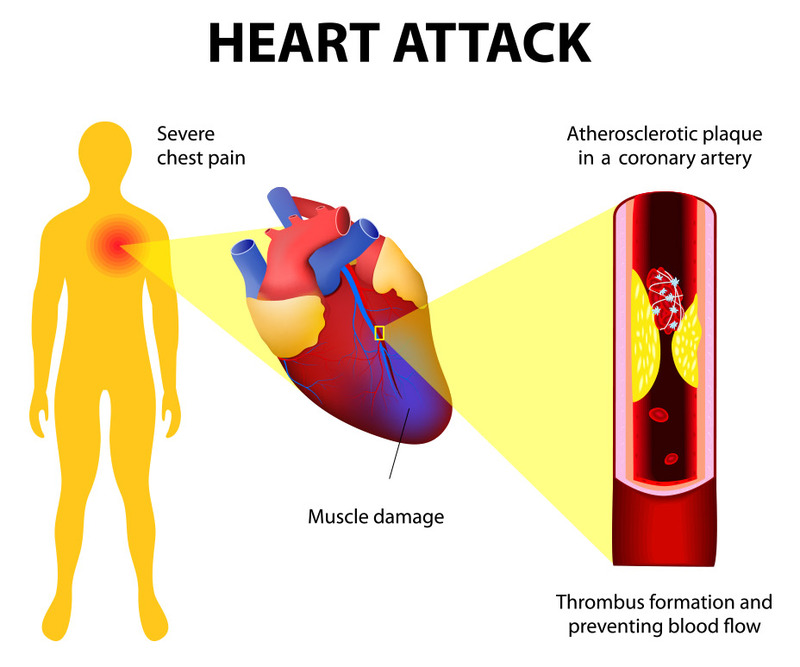 If you are unable to perform the exercise required, we can also do a chemical stress test using medicine which can provide similar information about the hearts blood flow. These tests can identify areas of the heart muscle that have an inadequate blood supply as well as other areas of the heart muscle that have been scarred from a heart attack. This method also assesses the extent of the heart muscle with limited blood flow and can provide information about the pumping function. Radionuclide Ventirculography is a noninvasive study which provides information about the pumping function of the heart. 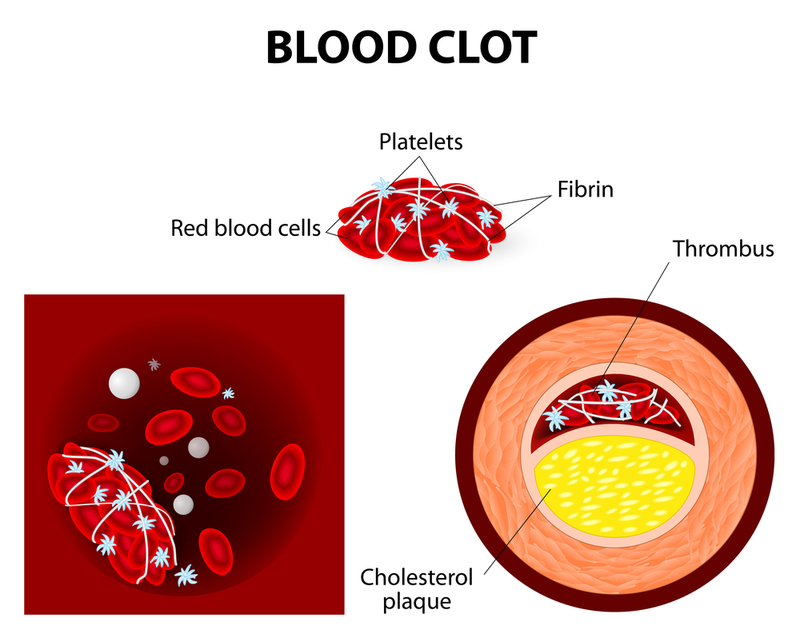 In patients with coronary artery disease, and in those who have had a heart attack. South East Texas Cardiology can assess the pumping function of the heart which is essential in the prognosis of both long term and short-term survival. We inject a small dose of an imaging agent into the blood stream, then we take pictures of the four chambers of the heart using a special camera. These techniques can also provide information about the function of the valves of the heart, the integrity of all the cardiac chambers and can be used to monitor the effect of different drugs on the heart muscle in chemotherapy patients. The evaluation of cardiac function with radionuclide ventriculography is accurate and noninvasive and continues to play a critical role in foreseeing outcomes in patients with heart disease. 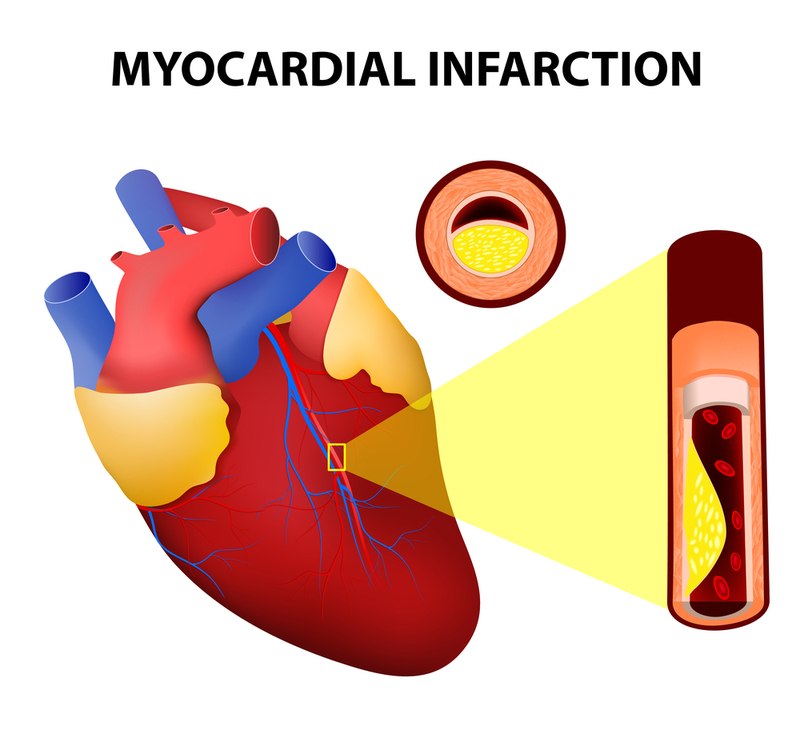 The heart muscle may be irreversibly affected when limited blood supply and or inflammation is present. We can use Nuclear cardiology techniques to determine which areas of the heart muscle have been damaged by infection or by a heart attack. These techniques can also be used to monitor the status of the heart muscle in the patient after cardiac transplantation. The heart has its own nervous system, which is crucial for the proper functioning of the heart muscle. When there is damage to the heart muscle, the nervous system of the heart can be damaged leading to abnormal function of the electrical system of the heart. An abnormal heart rate and disarray of the normal cardiac rhythm can manifest this abnormality. 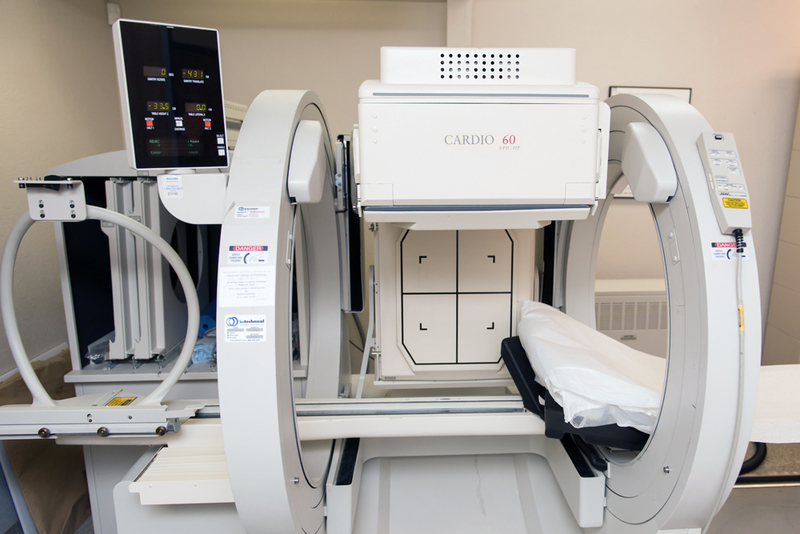 We inject imaging agents into the blood stream so the nervous system of the heart can be imaged using a gamma camera. The information acquired from these noninvasive studies can be used in the management of patients with heart disease, especially heart failure. PET studies are noninvasive and are used to provide information about both the blood supply to the heart muscle and the metabolic activity of the heart. These studies can outline the heart muscle that is not getting adequate blood flow because of the blockage in the arteries of the heart. These studies can also show the heart muscle that has been scarred from past heart attacks and also, what has been damaged but has the potential to recover if a bypass surgery or an angioplasty is performed on the patient. This ability to distinguish irreversibly damaged heart muscle from damaged heart muscle with a potential to recover its function after bypass surgery or angioplasty is a major strength of PET imaging. PET studies can also be used to evaluate the nervous system of the heart. These studies can help in making decisions about candidacy for bypass surgery or angioplasty.